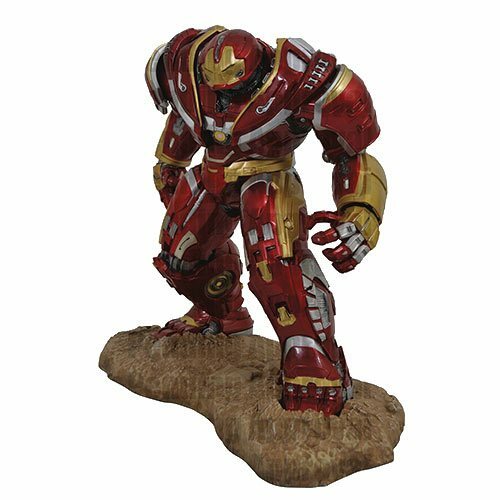 The Marvel Premier Collection Avengers: Infinity War Hulkbuster Statue measures approximately 16-inches tall and features plenty of detail. This resin statue is limited to a production run of 3,000 pieces, and each statue is hand-numbered, with an accompanying certificate of authenticity in a full-color, hand-numbered box. Sculpted by Gentle Giant Studios!